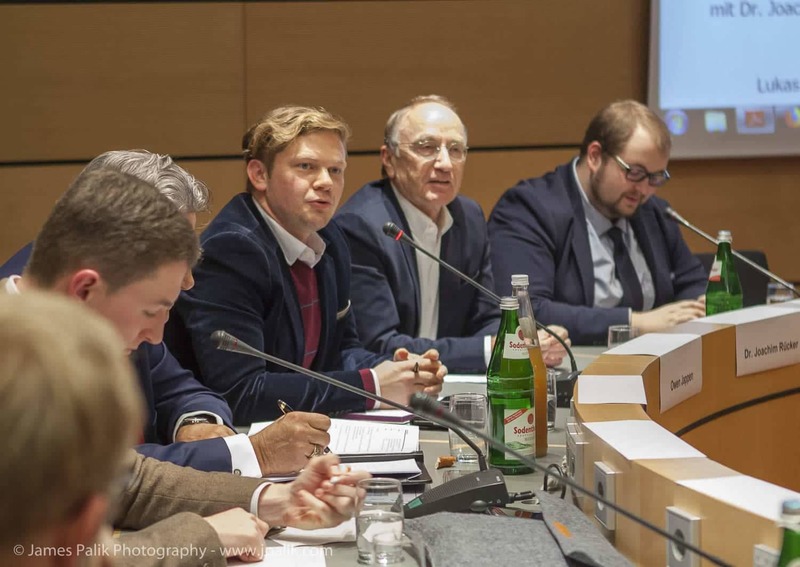 We would like to thank our DA Germany chair, Owen Jappen, who paid us a visit in Stuttgart recently and skillfully defended our liberal principles in a political discussion on Trump foreign policy. 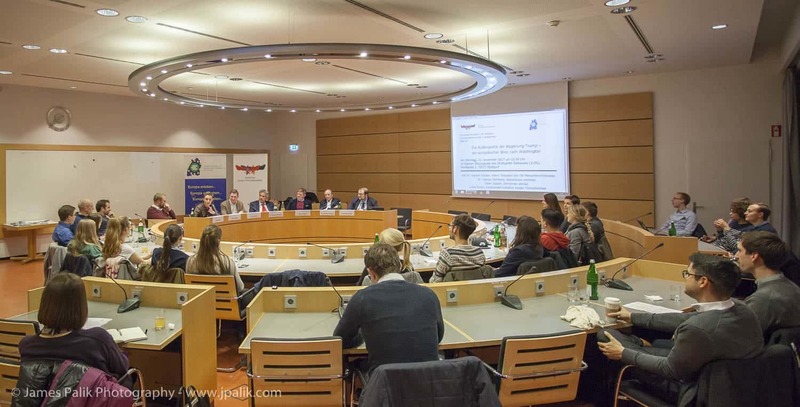 Representatives from a number of political organizations took part in the friendly debate at the Stuttgart Rathaus, including members of the Young Transatlantic Group, the Young European Federalists and the United Nations Human Rights council. Even a representative from Republicans overseas joined in the discussion on topics that ranged from North Korea to the Iranian Nuclear agreement. Our next round table discussion will be in March, with members of the Stuttgart Fulbright Alumni Association. If you enjoy hearing alternative points of view, and would even like to jump into the fray yourself, you won't want to miss it. Details will be coming soon!